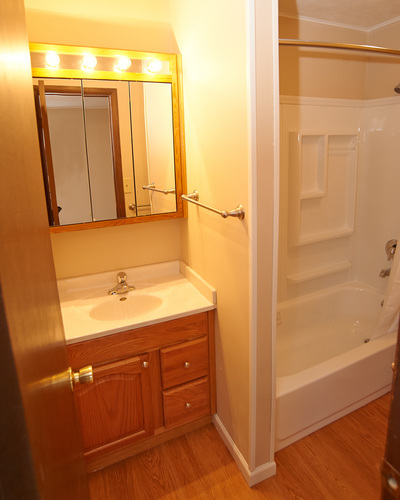 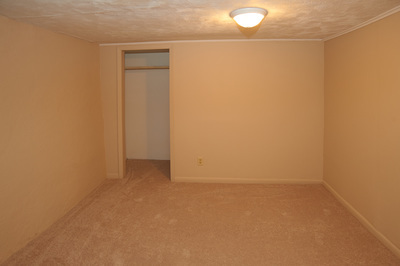 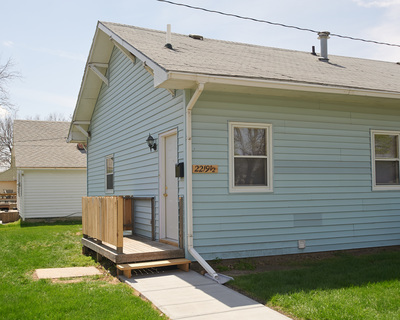 Newly renovated 1 bedroom, 1 bathroom with basement bonus rooms. One block from downtown Kearney Bricks area. 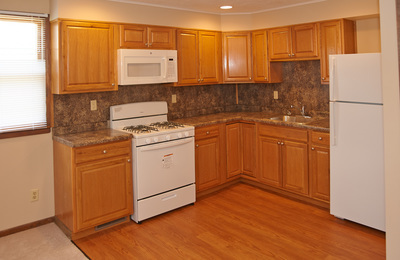 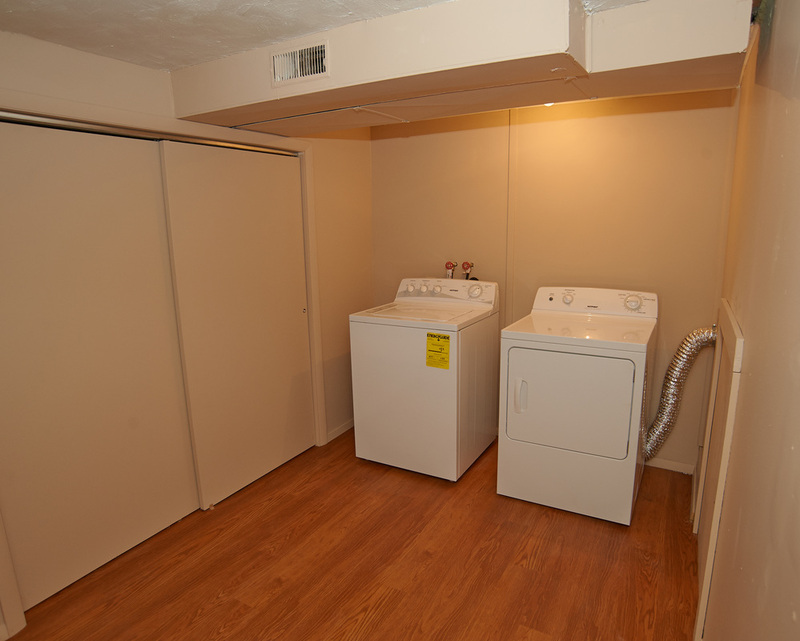 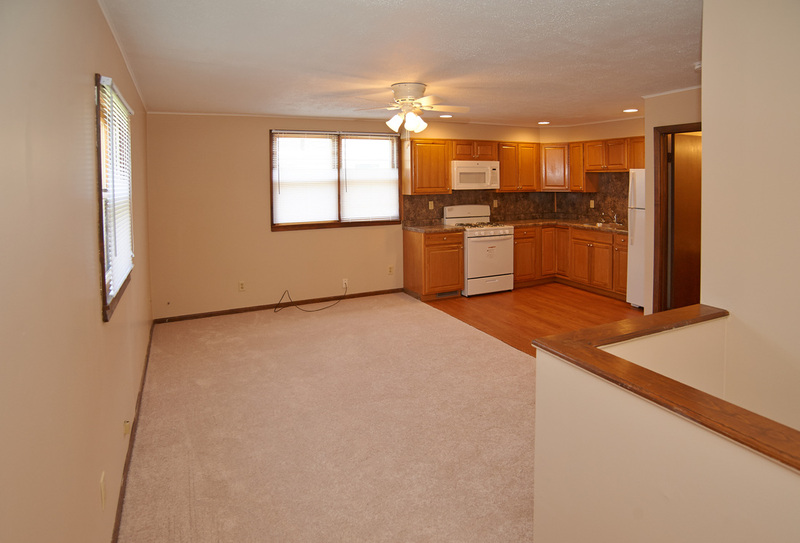 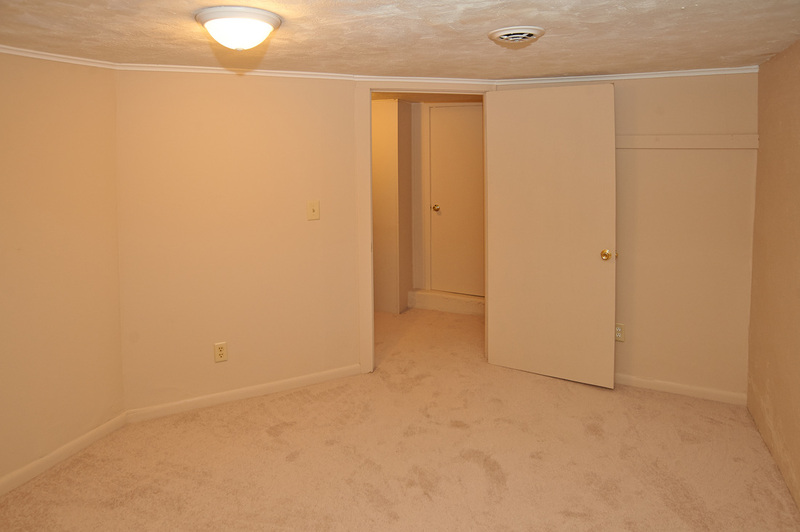 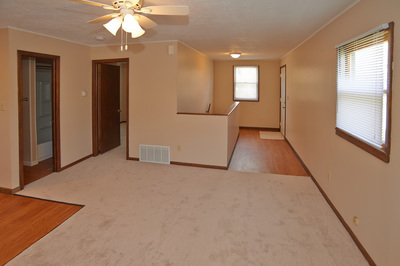 ALL new appliances, cabinets, carpet, flooring, and other amenities. 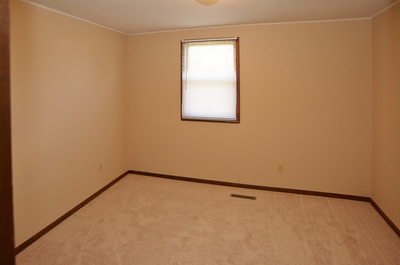 Central HVAC. Free onsite washer and dryer.